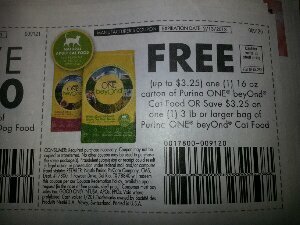 There is a Free Purina One beyOnd Cat Food coupon in Sunday’s 1/13 Red Plum Insert. 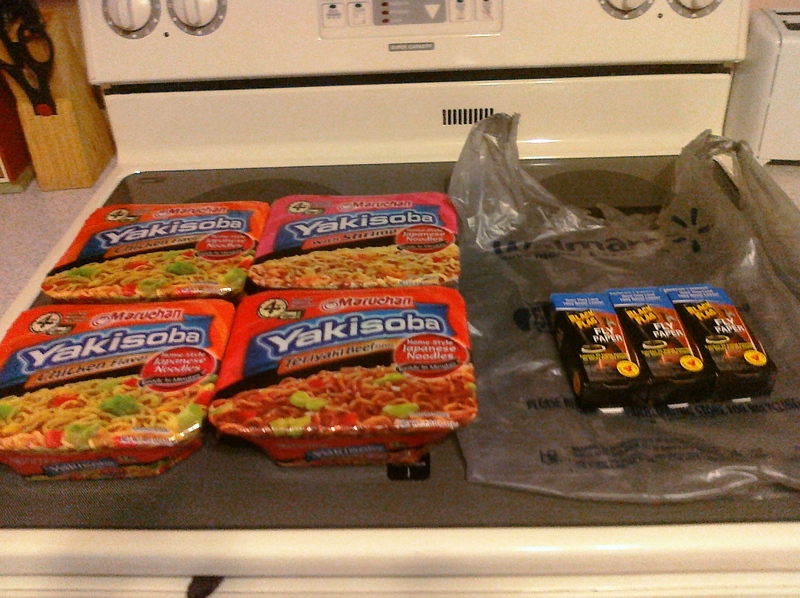 You can choose between a 16oz can or a 3lb bag. -$1 off Duck Brand packaging tape, SS 11/11, Made the tape FREE! -Free Hasbro Kreon Micro-Changers figure, SS 12/02, Made them FREE! Print this $1/1 Beech-Nut Fruities coupon to get them for FREE at Walmart and probably Publix too. This is also a different or refreshed link from the one I used in my shopping trips HERE and HERE so make sure you print it again. Thanks to Couponaholic.net for this deal! 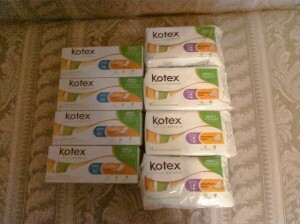 There are some new Unilever coupons without size restrictions available from Walmart.com. You should print these now because they might not be available for long. They all print at once and they are Bricks coupons so you can hit back and print them all again. 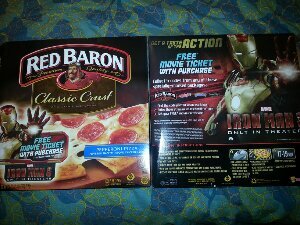 With the $1/1 Axe Product coupon you can get some free stuff at Walmart. Look in their travel section. 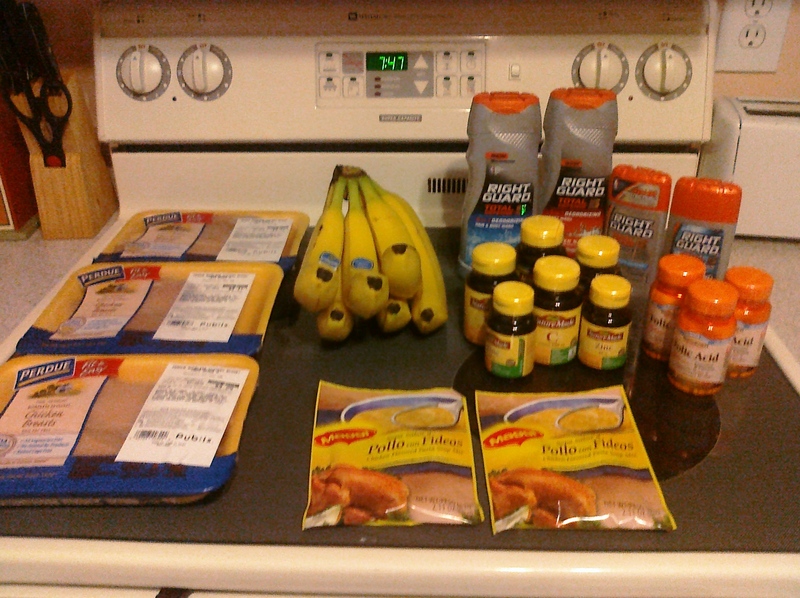 I had so much fun today doing A LOT of couponing at 4 different stores. I wanted to take advantage of some of the really great deals going on right now. 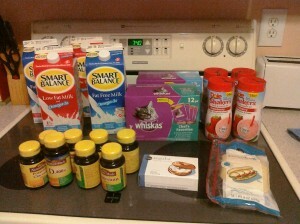 If you follow my blog you will see that there are often gaps between my couponing trips. It’s because I don’t spend my time couponing if I don’t think the deals are good enough or I don’t really need something. I don’t live in the land of double coupons so deals are a little harder to come by. So right now, since there are so many good deals out I want to stock up for later. 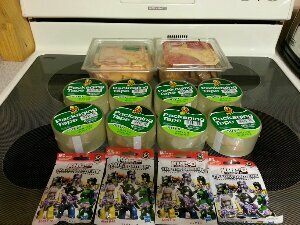 The first Publix shopping trip was actually yesterday but I wanted to post them together because these deals can all be done this week. The rest of the couponing trips were today. 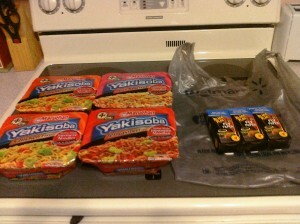 -I also used one $5 off of a $55 purchase competitor coupon from Winn-Dixie. I’m really excited about this Walgreens trip. The store was dead and the cashier in the cosmetics department was really patient so I was able to do more transactions than I usually would. 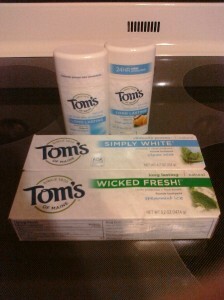 I keep taking advantage of cheap shampoo deals (see HERE and HERE to list a few!) because there were so few last year but now I think I might be set for a long time. Unfortunately this is a shopping trip that needs an explanation because as you know if you coupon at Walgreens they don’t make it easy on you. At Walgreens you can only use one manufacture coupon per item and their store Register Rewards (RRs) count as Manufacture coupons. Also they charge you tax on the pre-coupon amount so you pay more tax than at other stores. My initial intention with this shopping trip was to rotate the toothpaste deal with the shampoo deal so that I could use the RRs from the previous transaction for the next transaction (because you can’t use RRs for one deal to get more of the same deal). This did not work out as well as I had hoped because the $2 from the Shampoo did not fully cover the toothpaste + filler Item and the $2.50 from the toothpaste was higher than the $2 for the shampoo so I needed several filler items and that always raises your out of pocket costs. 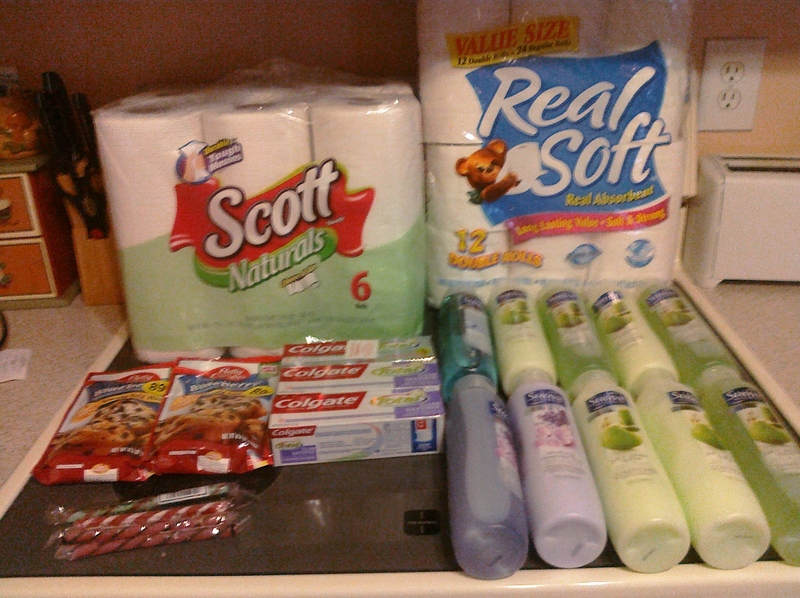 That being said, I still got 21 items including paper towels and toilet paper for around $11 and I’m happy with that. Note- I used two different CVS cards to do this (mine and my bfs) because the limit is 2. Also, even though these items were cheap I can usually find better deals on toothpaste and deodorant but I am slowly switching my house over to Natural and Organic Products and I also love that they are fair trade. When I can’t find Natural or Organic I settle for cheap (lol). 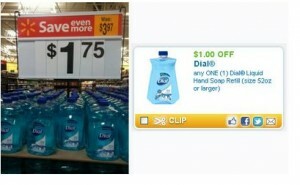 If you haven’t yet taken advantage of this deal make sure you do. 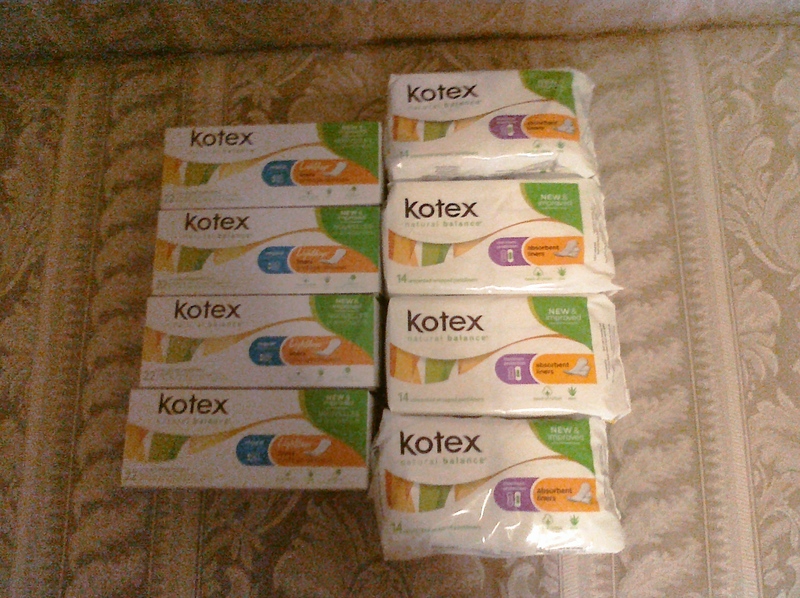 You can print 2 $2/2 off Kotex coupons from each of the below sites for a total of 8 free Kotex Natural Balance Pads and liners at Walmart. 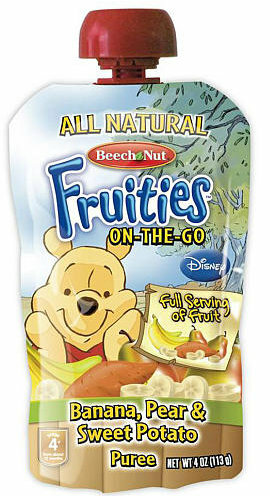 This was also a very slight moneymaker because they cost about .97 cents normal price. 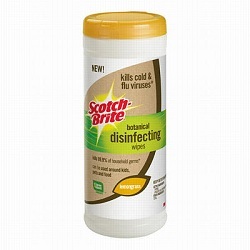 BOGO Scotch-Brite Botanical Disinfecting Wipes Only $1.24 at Walmart! 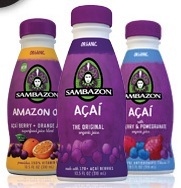 Click HERE to print up to two of the coupons.